Buying a home might seem like a huge undertaking. It’s not something you do every day, so you might not know what to expect. Most buyers don’t. 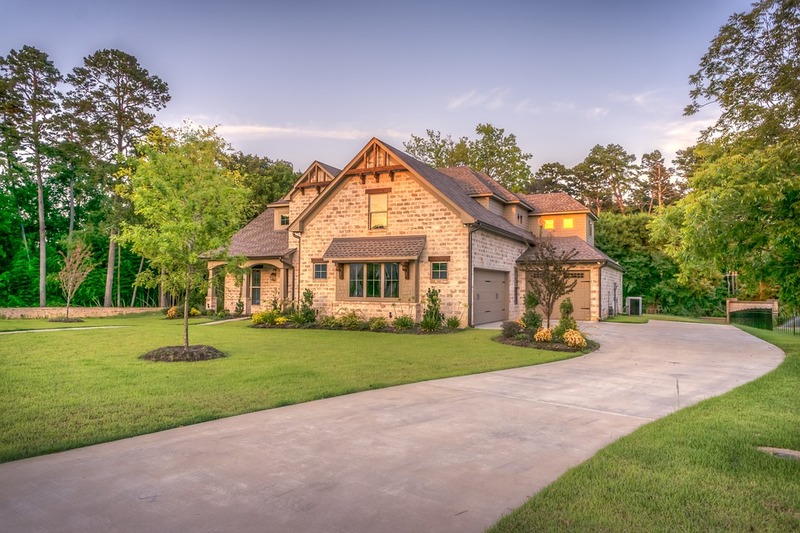 Learning the home buying process can take the mystery out of buying a new home and allow you to approach each step with confidence. As you can see, buying a home is really a series of small decisions. As long as you continue to find the information you receive acceptable, you will move through the process towards the close. If not…then you will cancel and start over with another property. Buying a home is exciting and understanding the process can help you avoid unnecessary stress.